Learn how Dr Stefan Koubi prepared teeth for restorative treatment with minimally invasive tooth whitening methods. Read how three weeks of tooth whitening with 6% Hydrogen Peroxide effectively prepared teeth for composites. 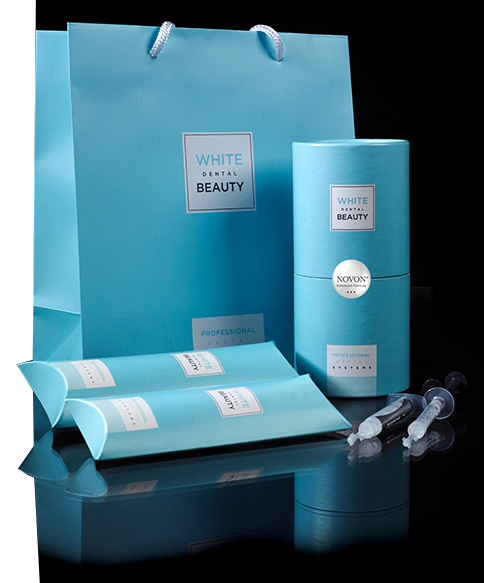 Discover how four patients compared at-home tooth whitening to in-office whitening.